Photo(s) by Barnwell Landscape & GardenBarnwell Landscape & Garden works on a Mackinac Island cottage. More than 10,000 voters from across the state weighed in on 101 things they love about Northern Michigan. Their votes determined over 300 Red Hot Best winners and 700 honorable mentions. 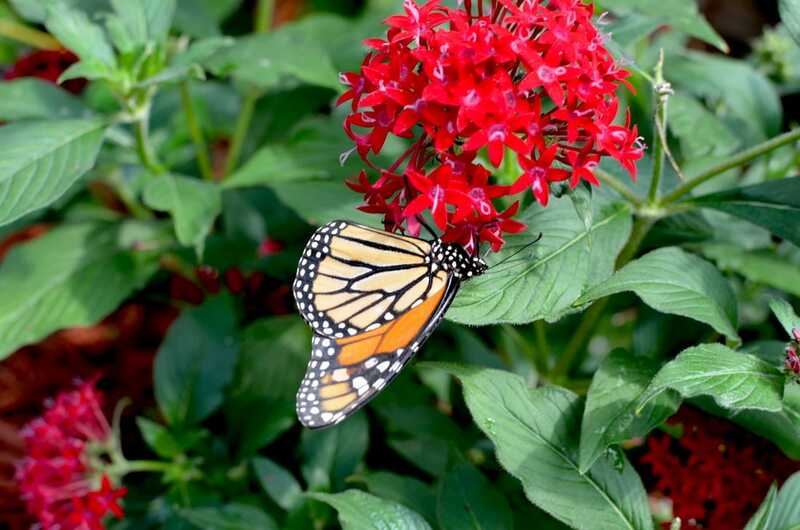 Here you’ll find the best landscapers in Northern Michigan! 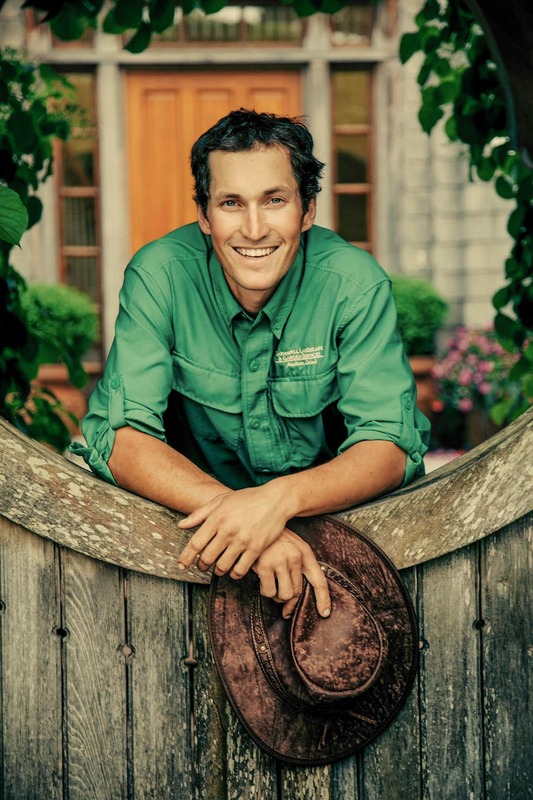 Think of landscaper Jack Barnwell as the beautician to this star of an island. 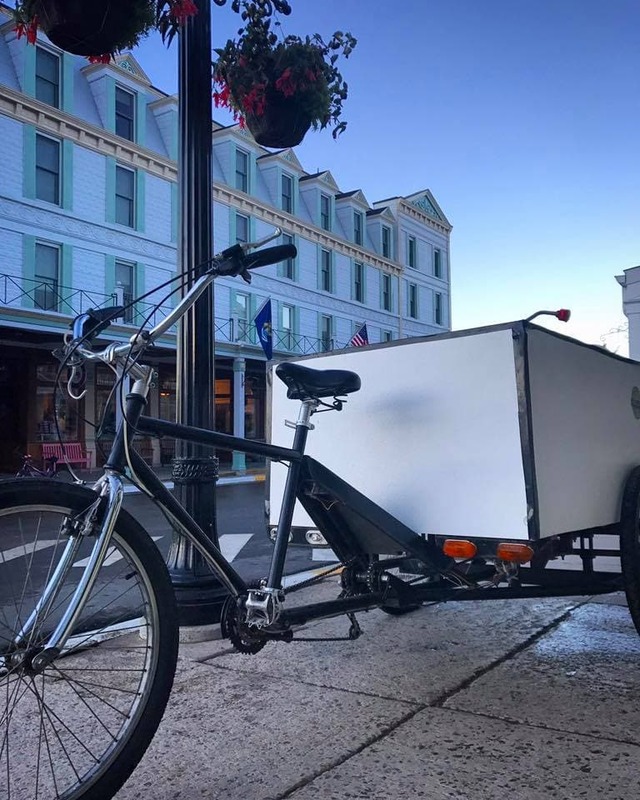 On Mackinac Island, all plants and supplies are transported by bike or carriage. 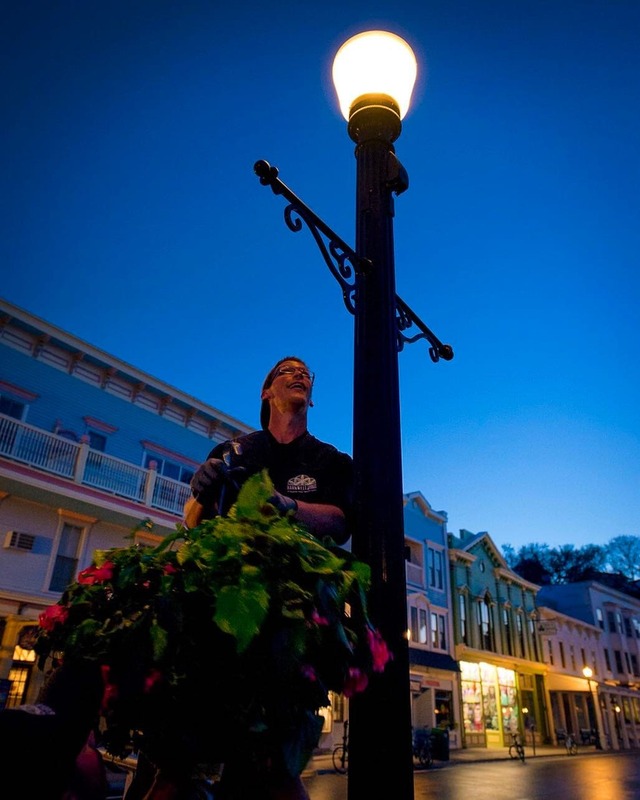 Barnwell Landscape & Garden maintains all of the hanging baskets downtown. 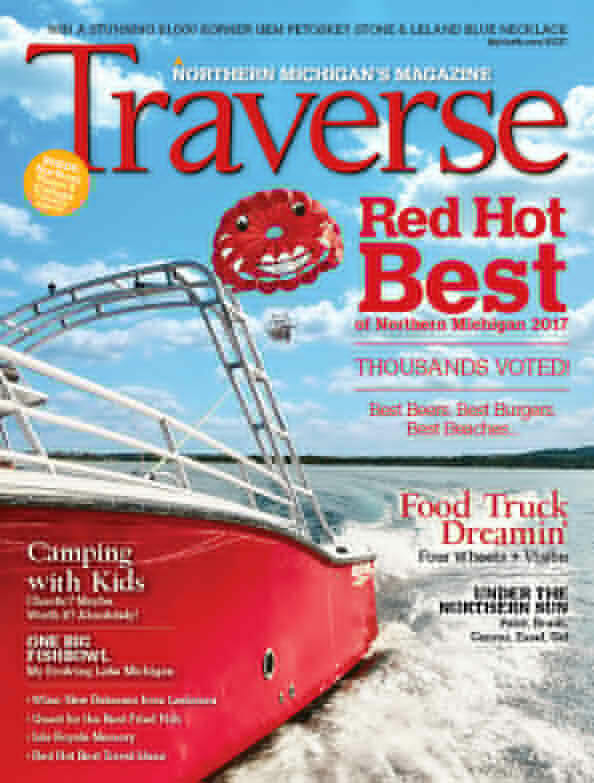 Get your copy of the June 2017 issue of Traverse, Northern Michigan’s Magazine for the complete list of over 300 Red Hot Best winners! Subscribe and get the June issue plus 12 months of Traverse Magazine for year-round travel ideas and food recommendations!